Where have all the freighters gone? 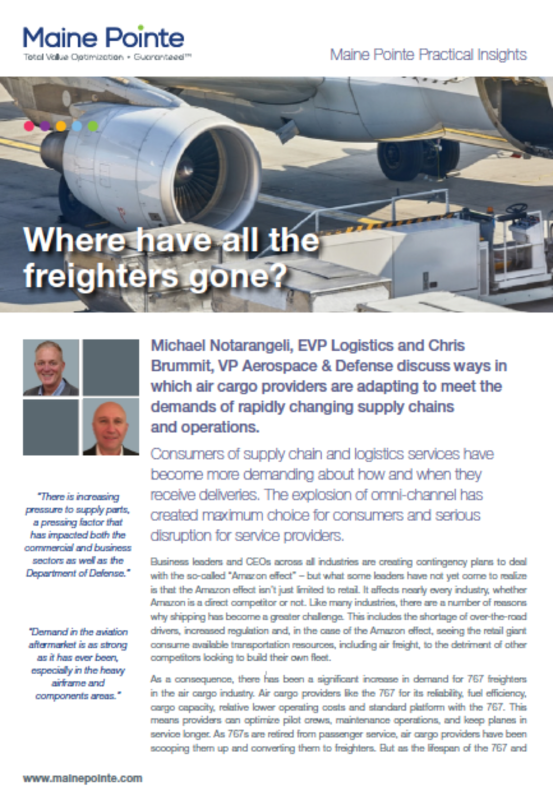 Consumers of supply chain and logistics services have become more demanding about how and when they receive deliveries. The explosion of omni-channel has created maximum choice for consumers and serious disruption for service providers.